Whether you need a weight loss transformation or desire to maintain a healthy lifestyle, Angel Touch Skin Care & Massage will work with you to create a customized plan specifically for you. There is no need to worry about what is in our supplements because we only use organic certified whole foods, herbs, and concentrates. 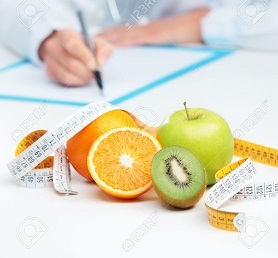 Plus, if you are on the edge about going to a Nutrition Counseling session, we offer free consultations. Feel free to give us a call to set up a personalized appointment to reach your lifestyle goals. We will walk with you on the road to beauty, happiness, and health!